What's Mobile-Friendly and Does It Matter? 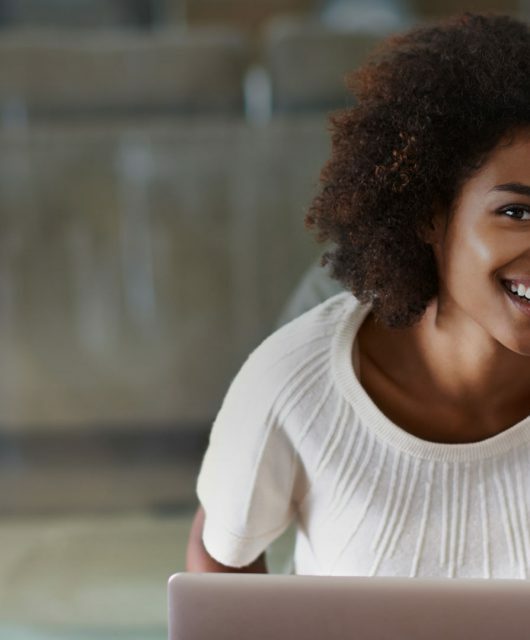 In basic terms, ‘mobile-friendly’ means a site can be as easily viewed on a small smartphone or tablet screen as it can on a traditional laptop or desktop screen. It must avoid 3rd party software plug-ins that most mobile devices can’t handle, like Flash, Silverlight or Java. Its text and graphics must be viewable without needing to scroll or zoom. Links must be spaced far enough apart so they can easily be tapped. These three functions are easier said than done. For most site platforms, there’s not a “mobile” switch you can just flip. I’ll go over your options on how to “mobilize” your site in a minute. But first… why should you care? Search engines (Google, Yahoo, Bing, etc.) want people to be able to see and interact with your site on all types of devices. That’s because search engines know that if something is searched for, there’s a good chance the follow-up will be some kind of financial transaction. For local businesses (like a dental practice) a mobile search yields an in-person visit about 50% of the time. That’s really incredible! And it makes sense if you think about it. Why else would you search for a business on your mobile phone unless you were en-route or already looking for it? Are people searching for your practice for fun or out of boredom? Not likely. They’re searching for you to call you to schedule an appointment or to verify your address to visit in-person. So, these types of searches are valuable to Google because they’re valuable to you (and visa-versa). in early 2014, mobile internet traffic overtook desktop traffic. And that trend isn’t likely to reverse. More people are using mobile devices to interact online, and Google is taking steps to ensure mobile-friendly sites get better visibility. In February, Google formally announced it would start giving preferential treatment to mobile-friendly sites starting April 21, 2015. You should care because mobile sites will get better rankings, more page views and ultimately, lower costs. Okay, so if mobile is so important, how can you make sure your site passes muster for Google? There are basically two ways to make your site mobile friendly. Make your site responsive. 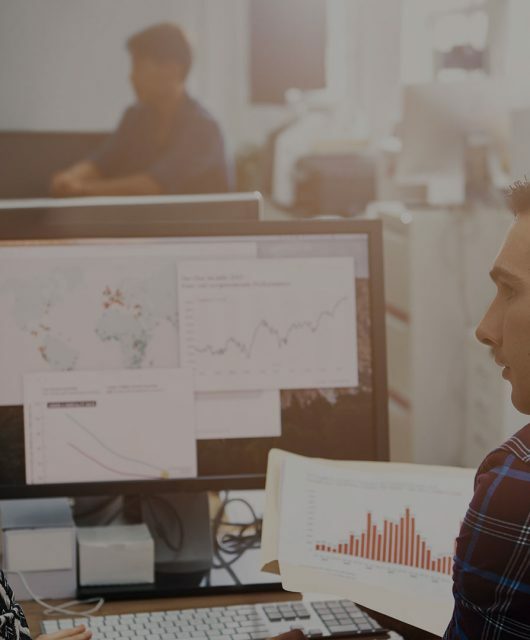 Responsive sites have dynamic graphical elements that scale and adapt to fit the page they’re in – so they can be easily viewed in just about any format. Have a dedicated mobile site. Dedicated mobile sites are designed and laid out to fit mobile devices. It’s the same website address, but they “know” when they’re being viewed on a phone or tablet, and are programmed to load the correct version. Neither solution is necessarily better than the other, and all different kinds of businesses choose one fix over the other. For instance, almost every large retailer or consumer brand like Home Depot, Wal*Mart or Coca-Cola has a dedicated mobile site in addition to their regular desktop site. Blogs platforms and social media sites tend to be responsive. There are exceptions to both rules, and there are endless debates over which is better. Responsive sites, even though they usually satisfy all of Google’s three rules, can sometimes be hard to use or unattractive on mobile devices if they’re not thoughtfully implemented. And to have a whole new standalone mobile site built can be overkill/unnecessary for many types of businesses. 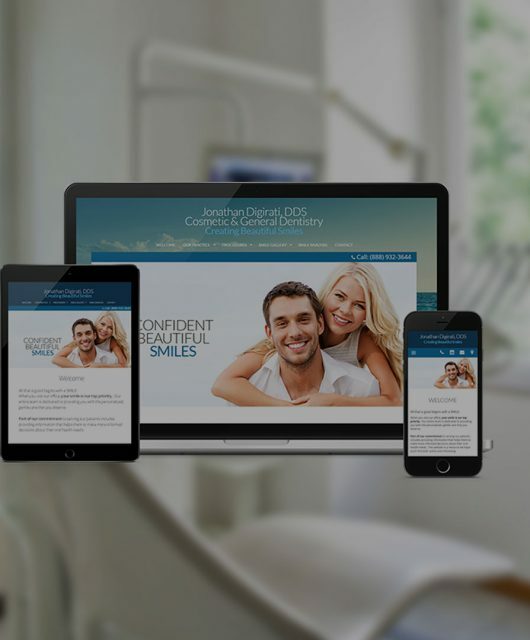 For dental sites, it’s important that components don’t get lost in the “flow” of responsive design. Some designs that look really nice on a full-sized screen don’t convert well to a small screen. 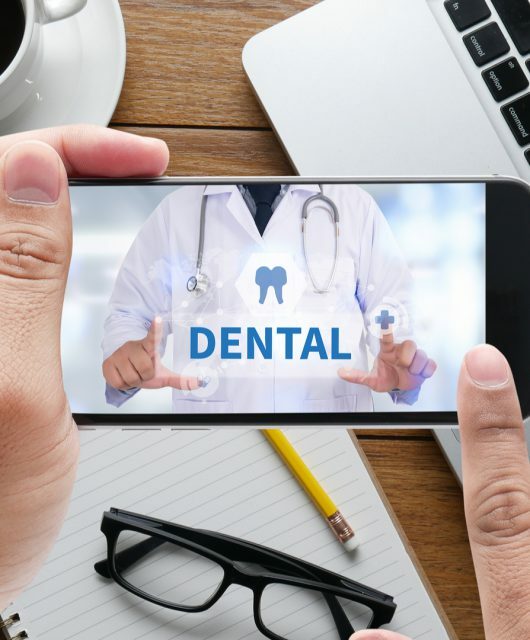 The important thing for Google is that sites are correctly displayed on mobile devices, so it’s something dental practices need to be on top of – especially going into Google’s April 21st deadline. At ProSites, we offer a standalone solution, because we find it fits best with our different site designs. We can make the mobile version as attractive and functional as possible, and we don’t have to worry about things looking strange on the screen. If you’d like to see how a mobile version of your site might look, give one of our consultants a call at (888) 932-3644.